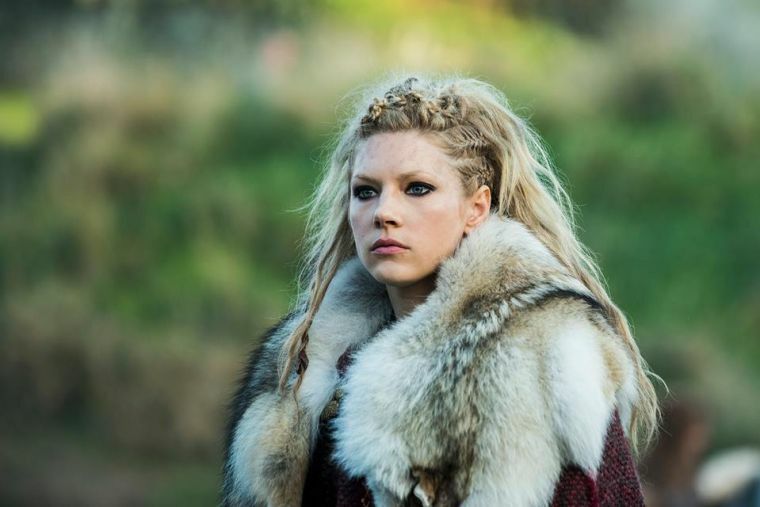 ‘Vikings’ Season 5 News: New Characters To Appear, What Will The Storyline Be? Vikings season 4 just ended, on February 1, and updates regarding season 5 have already started to surface. 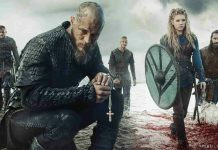 With Ragnar Lothbrok out of the picture, the fifth season of Vikings will again continue to focus on the journeys of his sons. Those who have read the history of the Vikings know that Bjorn Ironside will one day become the king of Sweden and will eventually become the first ruler of Munso dynasty. However, for now, he will continue to explore Mediterranean. 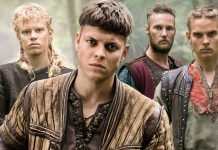 Ivar the Boneless, on the other hand, is said to focus on Mercia now. King Aethelred will reportedly manage to do something because of which Ivar and the Great Heathen Army will retreat to York. As for how will Ivar dies, there are no major details regarding his death. 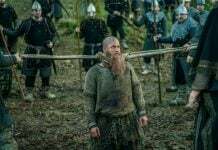 However, it is said that Ivar requested to be buried in a place where no one will be able to come near his grave. To honor his request, a curse was placed on his grave, because of which no one was able to come near it. Those who even tried to go near it failed to do so. The curse was later broken after William I burned his body. The next season of Vikings will also reportedly focus on Harald Finehair’s journey to become the king of Norway. At the end of Vikings season 4, a new character was introduced in the series. That very character is Heahmund, played by Jonathan Rhys Meyers. Although he only appeared for a short moment in Vikings season 4, but according to the Vikings, Heahmund will go against the Vikings after joining King Aethelred. The creator of Vikings, Michael Hirst has revealed that Heahmund is a religious person who will play a big part in the fifth season of The Vikings. Vikings season 4 started back in February 2016. The season consisted of 20 episodes which aired periodically from February 2016 until February 2017. As for the fifth season, there is currently no release date for it. But fans shouldn’t expect to see season 5 in 2017.